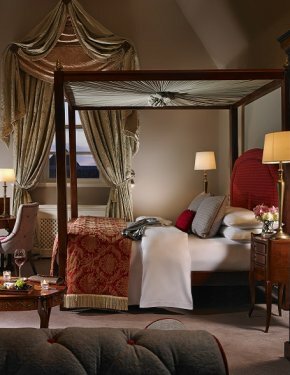 These wonderfully spacious suites are a nod to the magical old world charm of Killashee. Each suite boasts a spacious living room, perfect for business guests and a welcome additional chill out space for an extended family break. Our Suites offer comfortable and spacious accommodation. From the old world charm of our Original House Suites to our luxurious Full Suites with generous living space, each room has been carefully designed to ensure a haven of tranquility, away from the hustle and bustle of it all. These suites are perfect for a romantic surprise getaway with someone really special. 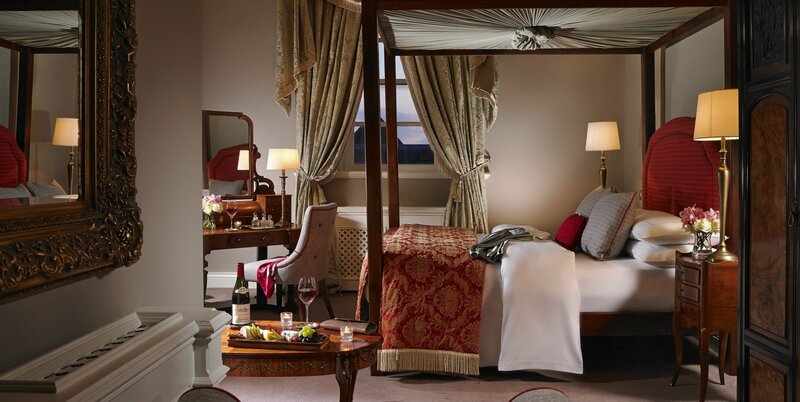 Call the reservations team on 045 879277 and book your upgrade to a Suite at Killashee.